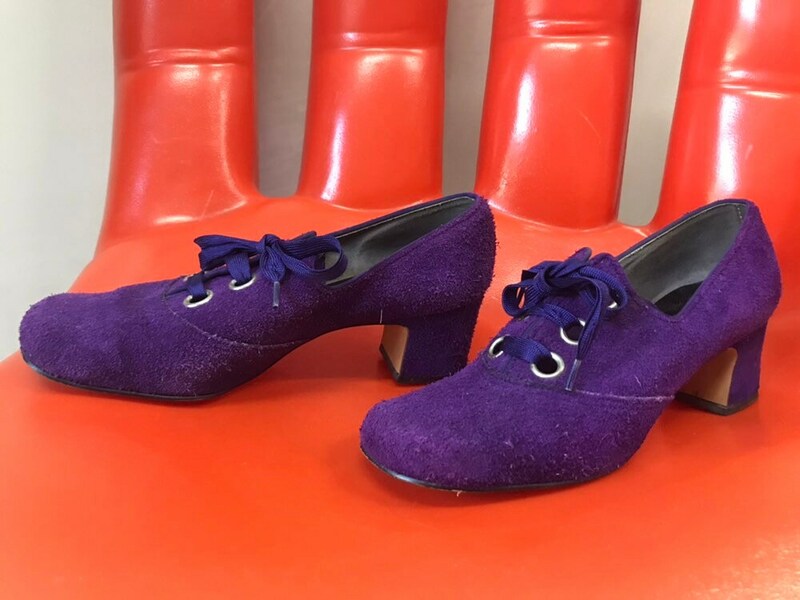 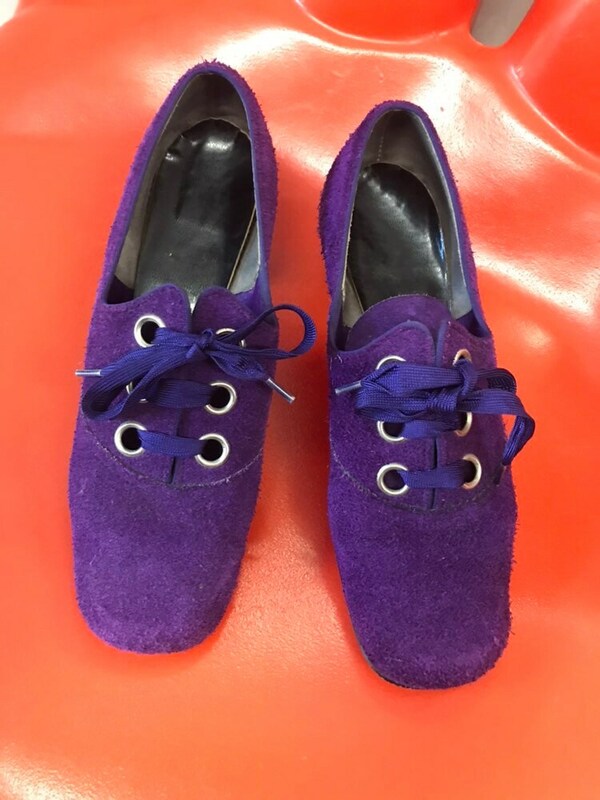 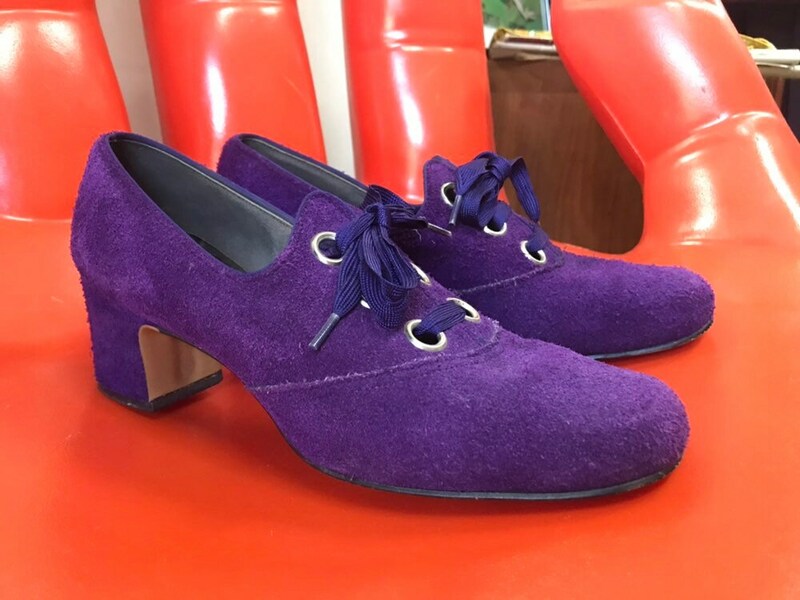 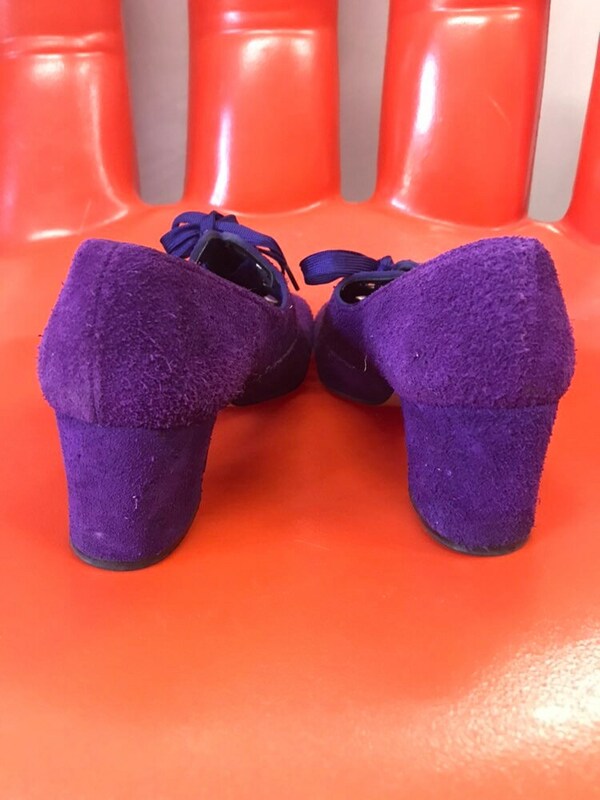 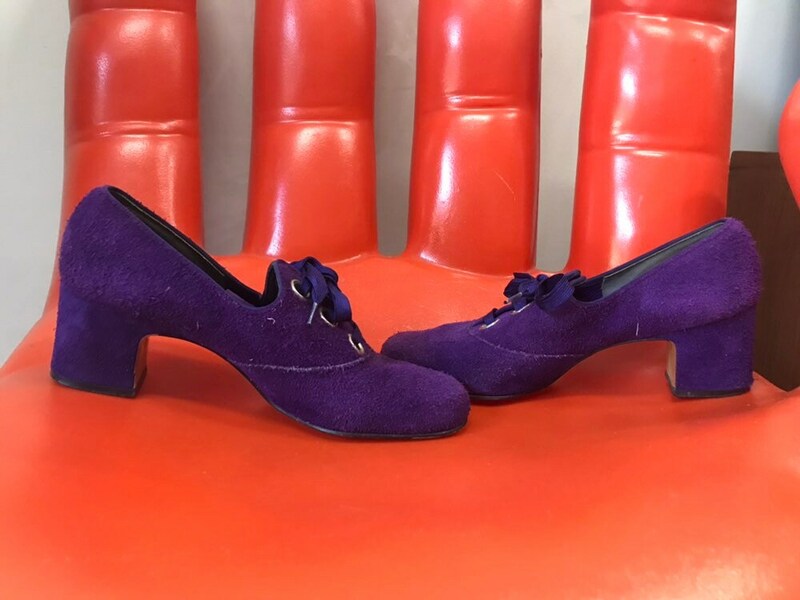 Incredibly beautiful 70s purple suede mod oxfords! 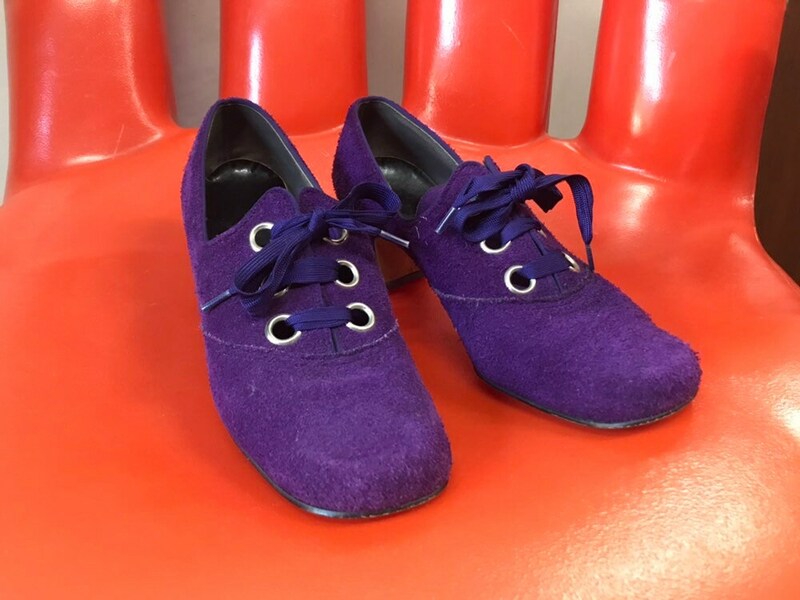 The details on these are amazing! 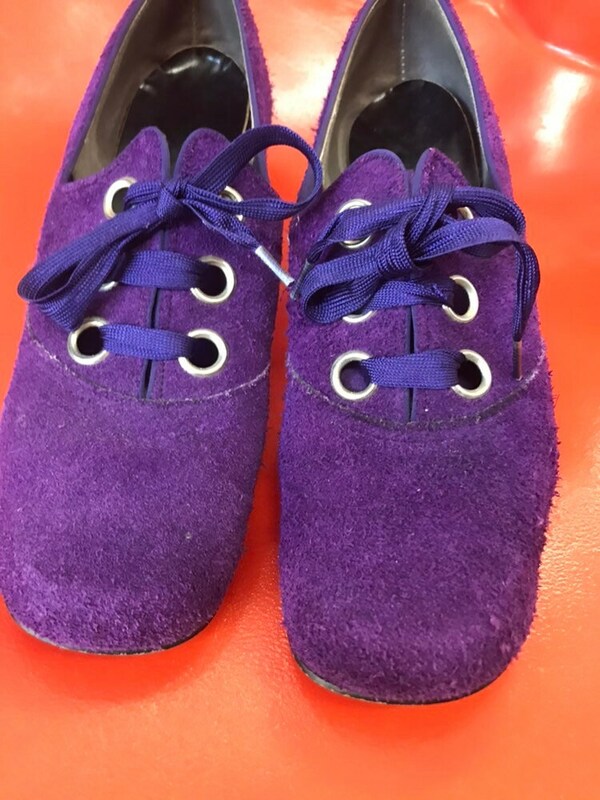 Silver grommet holes for laces. 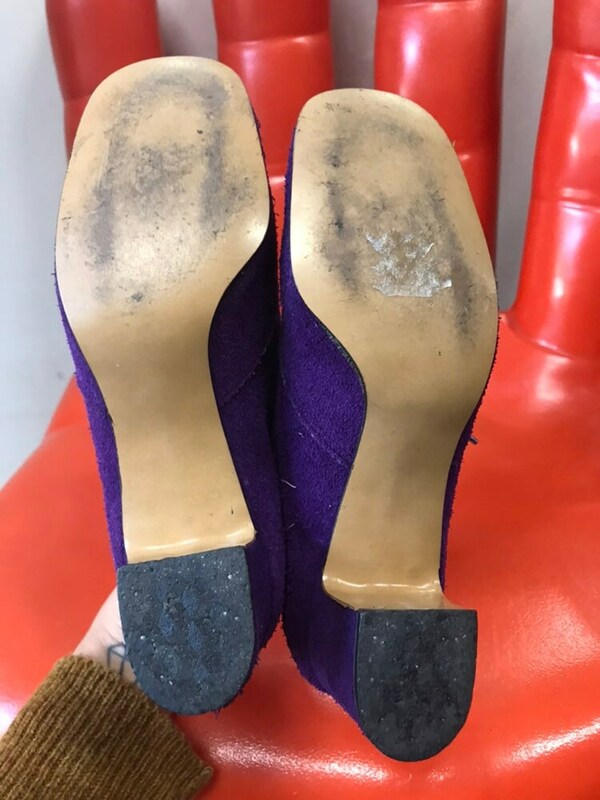 In impeccable condition with very minimal wear. 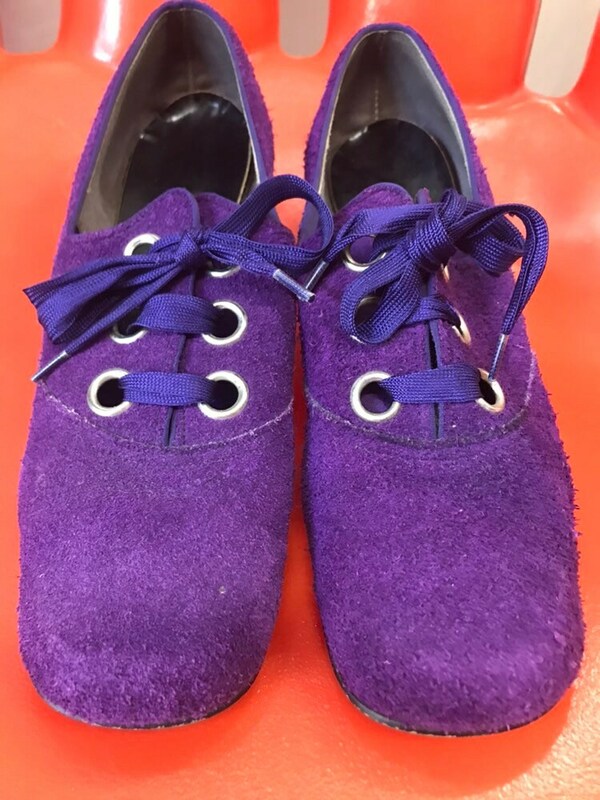 The suede is in such good condition! 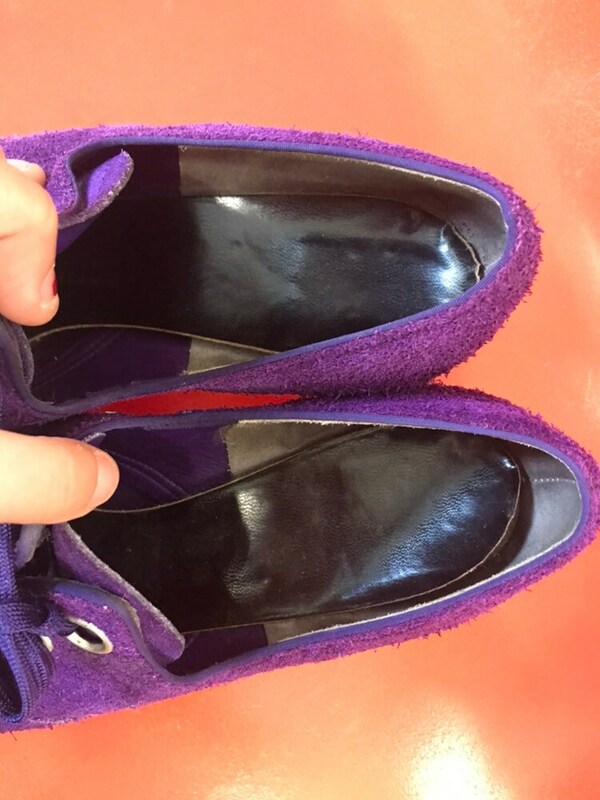 Minimal wear to the soles, approx a size 7, check measurements to ensure the perfect fit.